Top of the Line Gun Brands and the Best Service in Town! Knowledge That Comes With Running a Gun Shop and Serving Customers for Nearly 40 years. 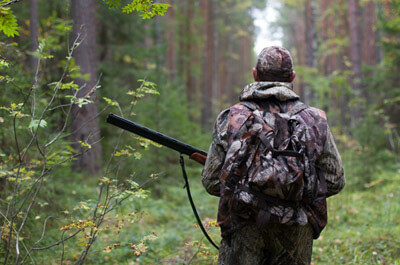 Whether You’re New to Firearms and the Outdoors or an Experienced Shooter and Outdoorsman, we Have What you Need. 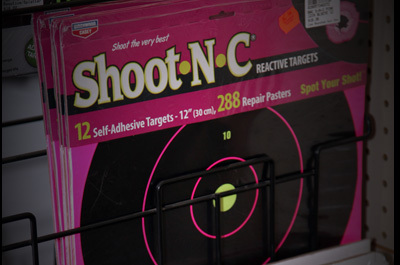 We Will Provide you With the Best Firearms, Ammunition and Accessories Under One Roof. Welcome to Los Ranchos Gun Shop. We are locally owned and operated with a commitment to service. 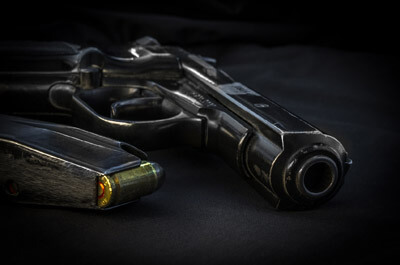 You can expect top of the line gun brands, the best service in town, and the knowledge that comes with running a gun shop for nearly 40 years. We will provide you with the best firearms, ammunition and accessories under one roof. We are not your everyday gun store. Whether you’re new to firearms and the outdoors or an experienced shooter and outdoorsman we have what you need. Our experienced sales staff is dedicated to making sure you receive the very best treatment and leave satisfied with your firearms purchase. Please browse our gun shop website and meet our staff to help you decide what products may best fit your needs. We offer the very best prices and service in the industry, without the attitude. Get Updates, News & Special Offers Through Your E-mail. 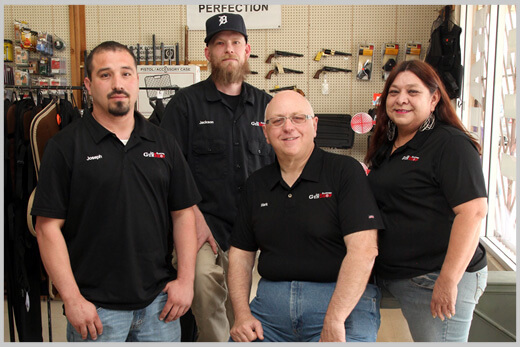 Our team of gun shop professionals is the best in Albuquerque. We can say that with confidence because we’ve run this shop for nearly 40 years with an eye to providing quality firearms and the very best service to our customers. You can be sure that when you do business with us you will experience the very best in gun sales, service and knowledge to help you enjoy gun ownership.